Orlando, FL, USA — CNL Lifestyle Properties, Inc., a real estate investment trust (REIT), has rebranded its water park in Palm Springs, Calif., as Wet ‘n’ Wild Palm Springs. This marks the beginning of CNL Lifestyle Properties’ execution strategy to grow the Wet ‘n’ Wild brand since acquiring the North American rights to it at the end of November. The rebranding of the Palm Springs property also includes the addition of a wave riding attraction and the introduction of new entertainment options and offerings for season pass holders. 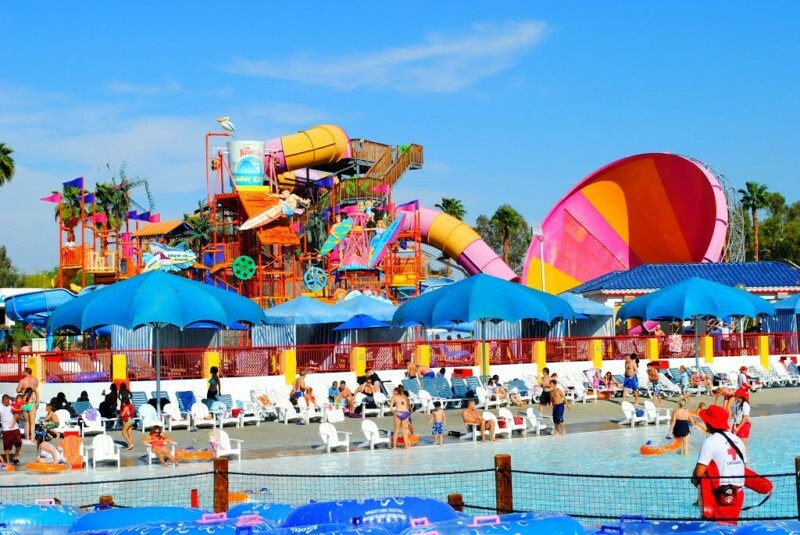 CNL Lifestyle Properties owns 12 water parks throughout the United States. This name change brings the total number of Wet ‘n’ Wild branded properties owned by the company to three; the other two are located in Arizona and Hawaii. Premier Parks, LLC operates the Palm Springs water park, previously named Knott’s Soak City. Premier also operates several other attractions for CNL Lifestyle Properties, including the two other water parks bearing the Wet ‘n’ Wild brand.